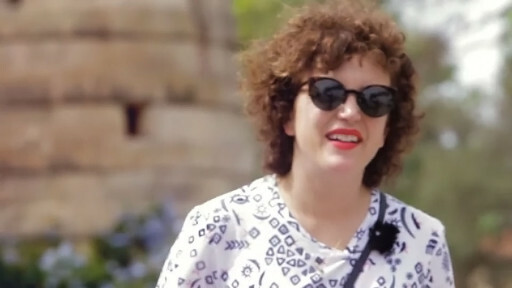 When we were asked if we wanted a quick trip to Malta with Annie Mac as she scoped venues for her next festival, the answer was an emphatic yes! Running a lightweight crew, we jumped in the van and spent a fews days with Annie and her team as they sped round the island planning the next Annie Mac Presents Lost & Found festival. Capturing Annie at work, we delivered a short film that she used to launch ticket sales for the 2016 event.